The Fur Gilet is the ultimate in luxury outerwear and looks particularly stylish when worn over one of our pieces of knitwear. 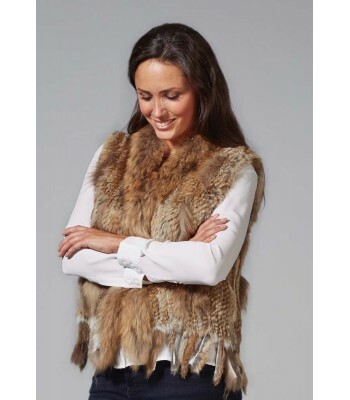 This Gilet has become popular with ladies of all ages, is of classic design, is extremely warm and adds a touch of stylish sophistication to any outfit. 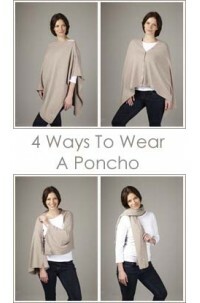 The model is seen wearing a Button Back Jumper in Oatmeal under the Fur Gilet. 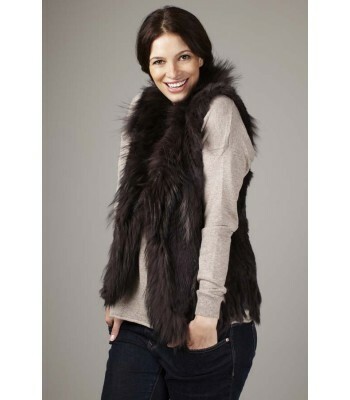 The Fur Gilet is available in Blond, Black, Chocolate Brown, Grey, Natural and Navy. Size: 48cm Wide (across chest) by 57cm Long.